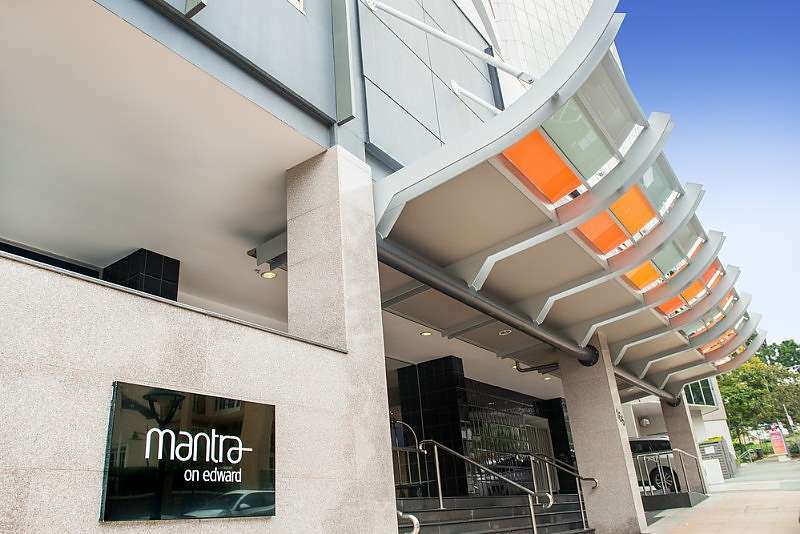 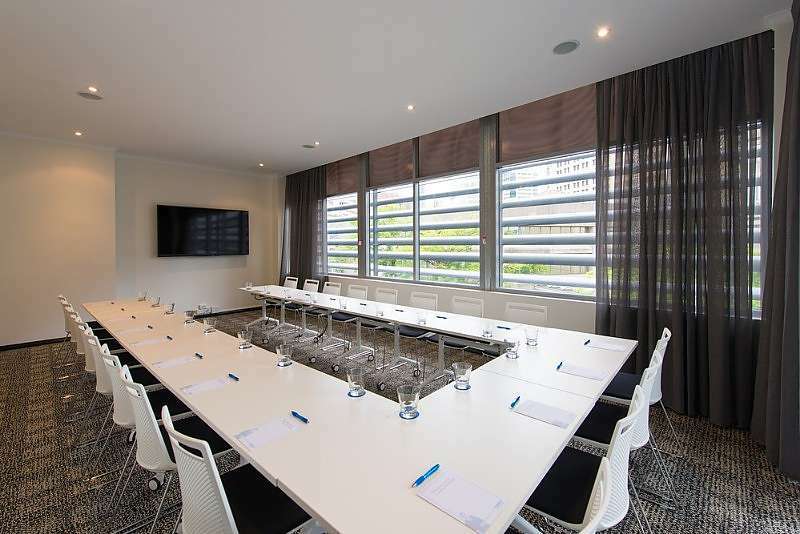 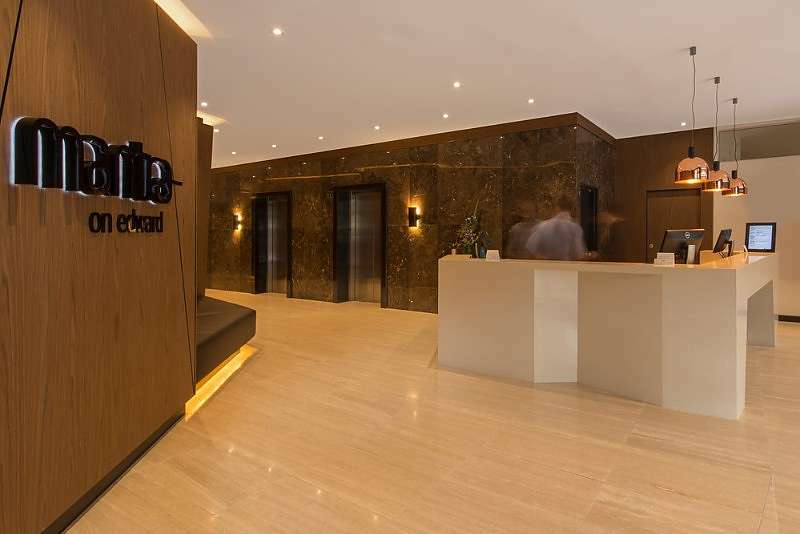 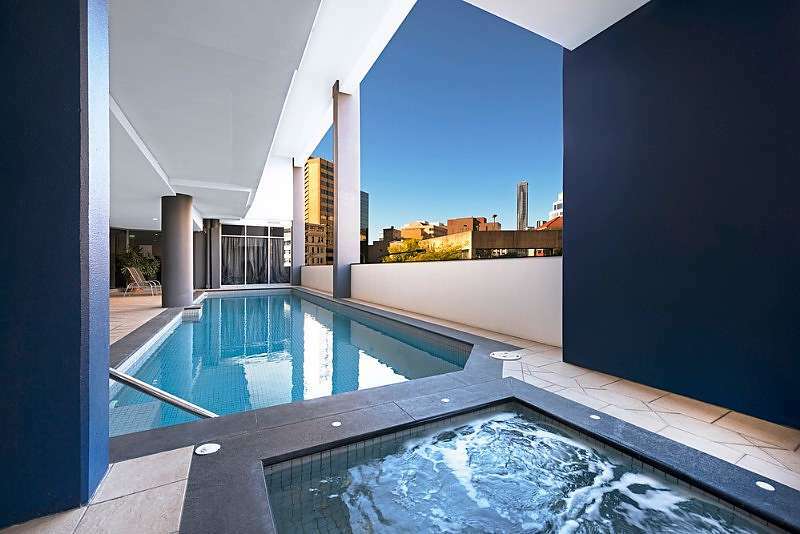 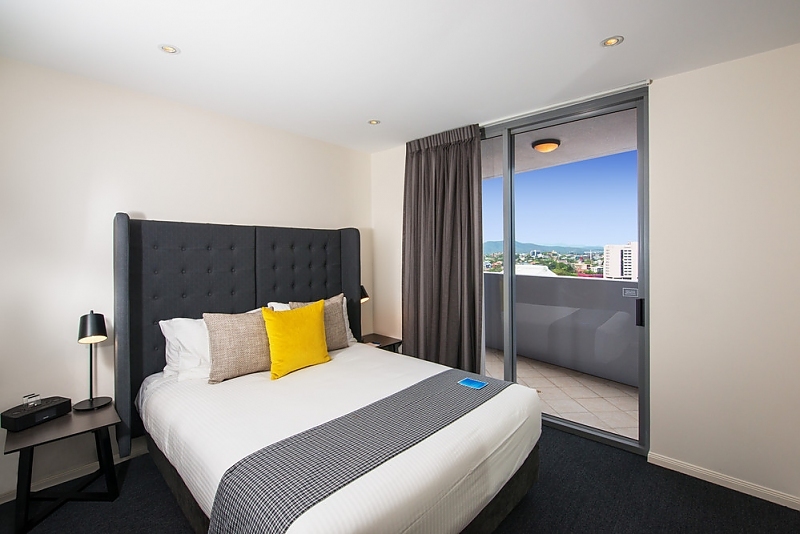 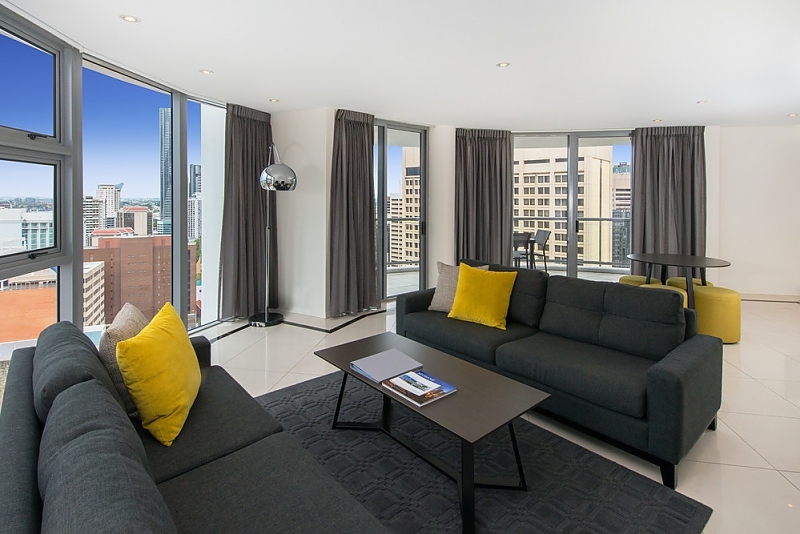 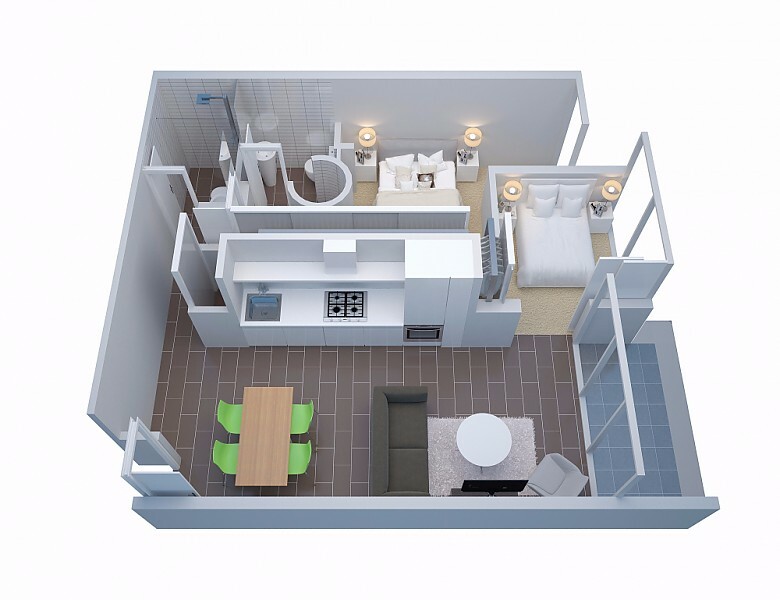 When you're travelling in a group in Brisbane, Mantra on Edward's Three Bedroom Two Bathroom Apartment is a stylish and affordable choice. 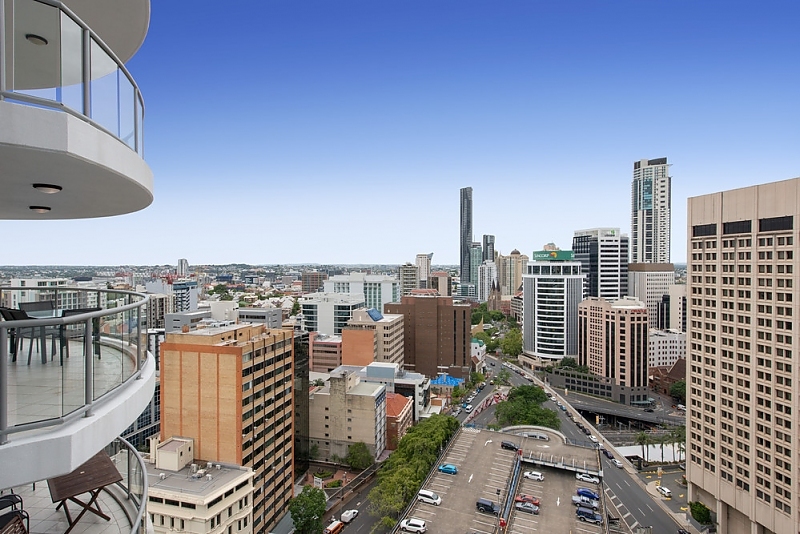 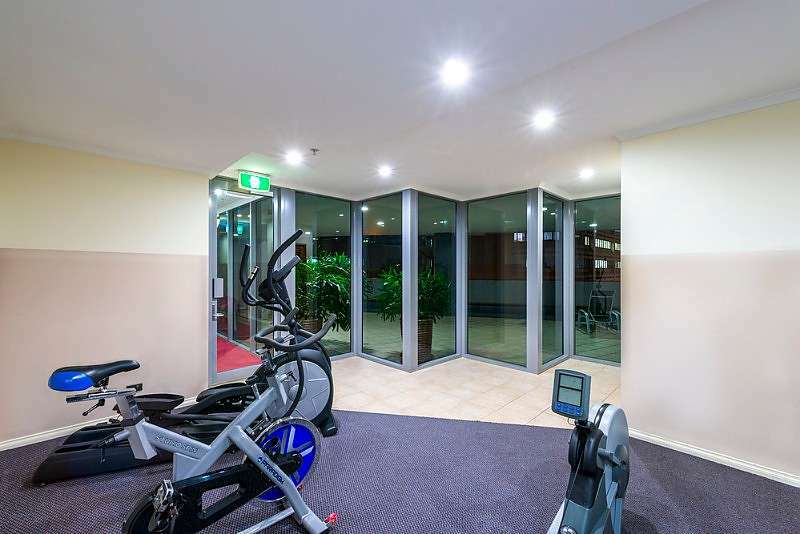 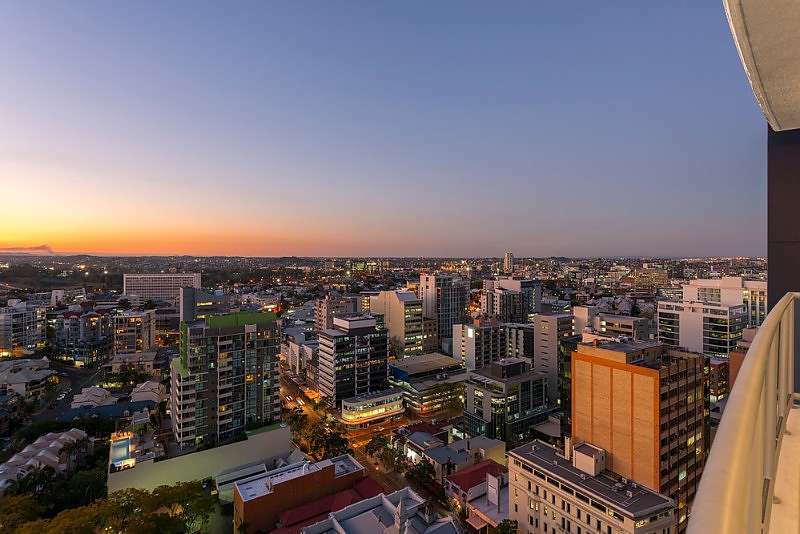 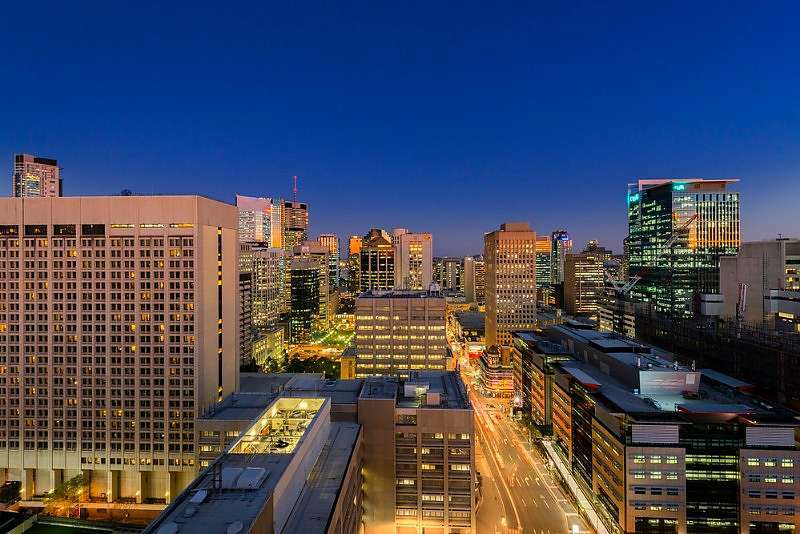 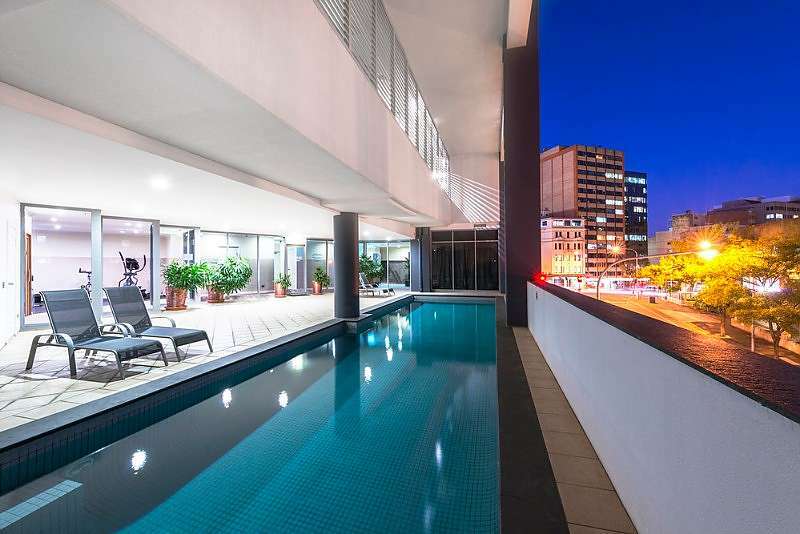 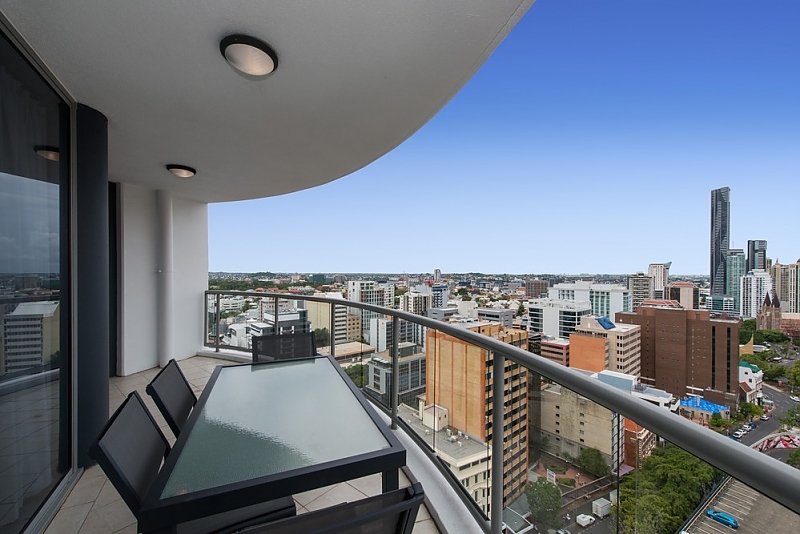 Enjoy city views and Brisbane's temperate, sub-tropical climes from your apartment's balconies; cook up a feast in the superbly appointed kitchen - with full size fridge, dishwater and microwave - or relax on comfy couches in the generously-sized living space. 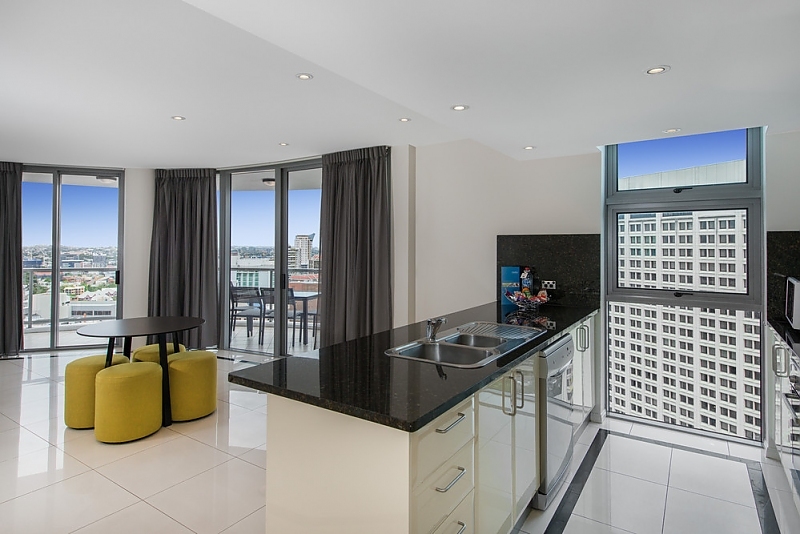 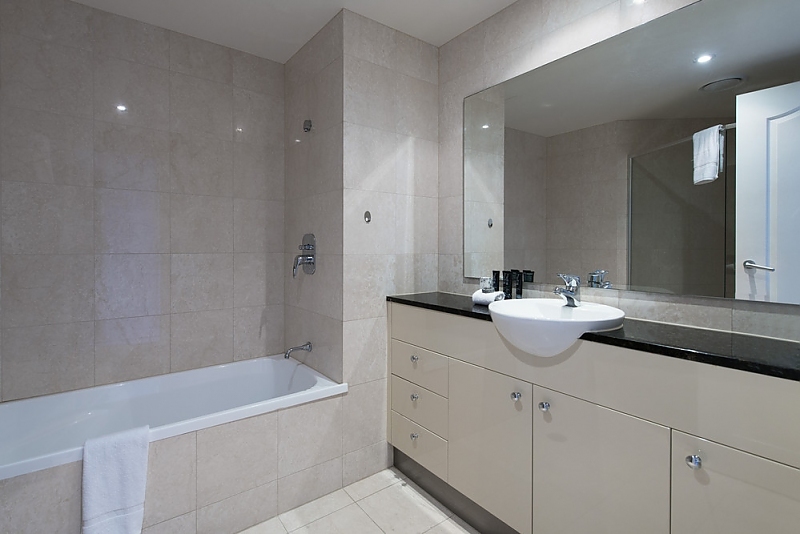 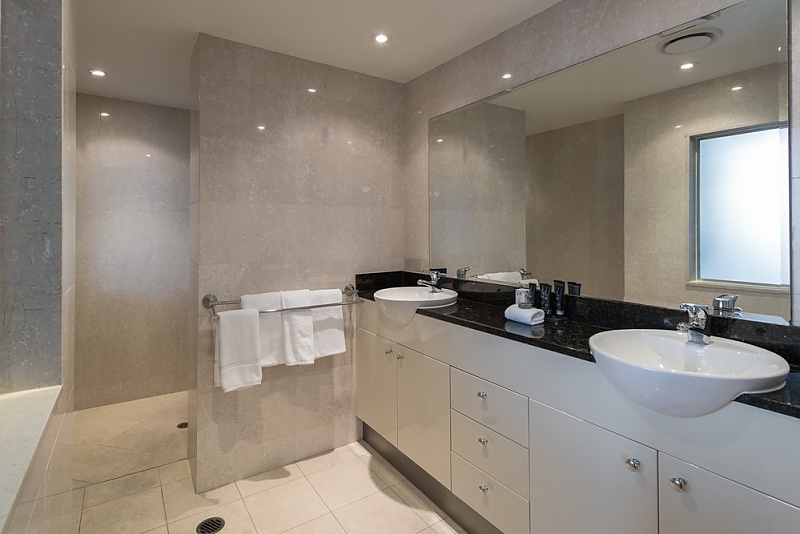 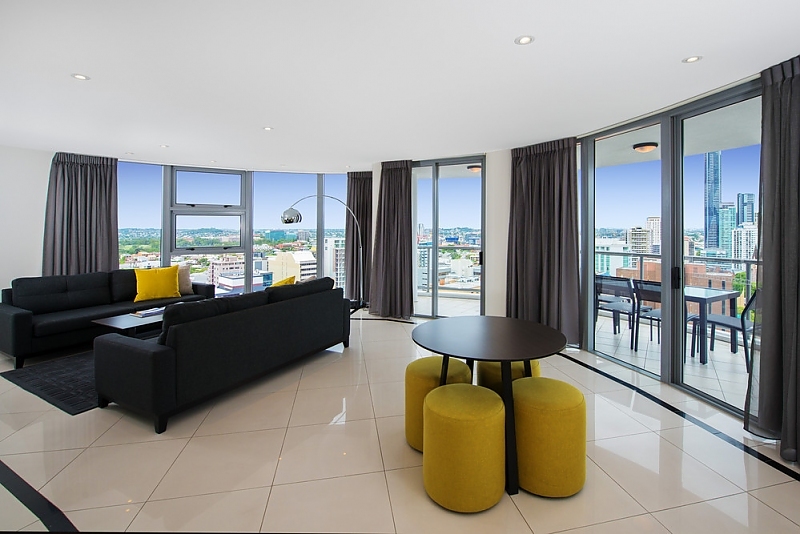 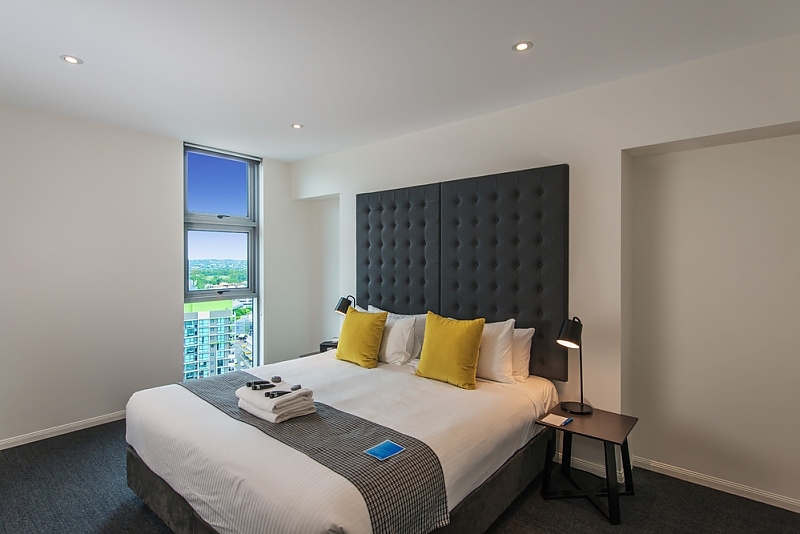 You won't want for anything in these stylish and recently refurbished apartments. 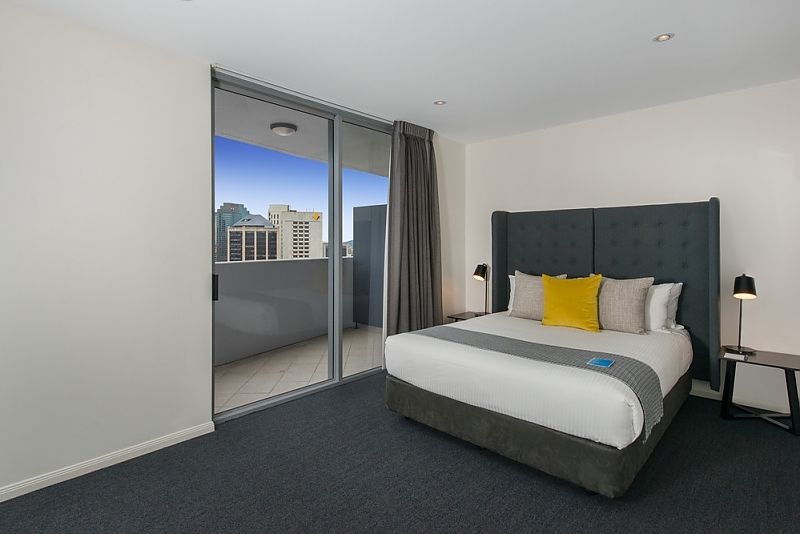 King beds can be split into two singles on request.